This will launch a new grassroots advocacy, awareness, and fundraising campaign. March 3, 2011 (Raleigh, NC) – RHA Howell, Inc. has hired Raleigh photographer/director/cameraman Allen Weiss, of Allen Weiss: Works on Film & Paper in Raleigh, to create a video as part of a new grassroots advocacy and awareness effort. RHA Howell is a non-profit, state-wide organization that has been serving children and adults with disabilities and their families for nearly 40 years. Weiss’ “day in the life” video will present a realistic view about families, their loved ones, and people who participate in some of RHA Howell’s very innovative programs. He will be traveling to Wrightsville Beach, Goldsboro, LaGrange and other locations to gather footage for the video. The completed video will be presented for the first time at RHA Howell’s annual Epicurious Vino Challenge, the popular food and wine fundraising event to be held at Hinnant Family Vineyards in Pine Level, NC, in June. It will then be distributed to the community, potential donors, and to legislative policy makers. 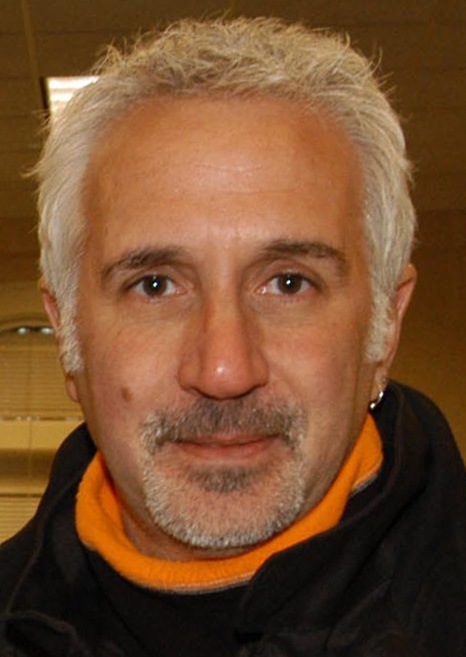 Allen Weiss is an accomplished filmmaker/videographer with many public service announcements (PSAs) and short films to his credit. Among other work on film and video, he created an AIDS-related PSA that won Best in Show at the Addy Awards, a major fundraising short film for the Methodist Home for Children, a PSA for the NC Holocaust Memorial, the KidsVotingNC PSA before the 2008 election, and a promo piece for the North Carolina Symphony. For more information on Allen Weiss, visit www.allen-weiss.com or visit the Allen Weiss: Works on Film & Paper Facebook page.